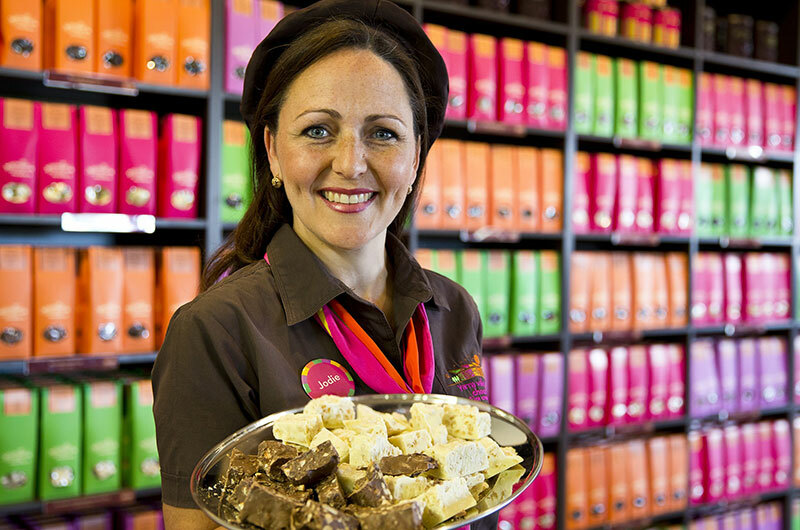 Enjoy abundant free chocolate tastings at the Yarra Valley Chocolaterie & Ice Creamery. Watch European Chocolatiers hand craft over 250 different chocolate products. Indulge in a delicious selection of ice creams. Relax in the café specialising in decadent sweet treats and let the children run and play in the expansive lawns and gardens. Set on 16 hectares, Yarra Valley Chocolaterie & Ice Creamery combines striking architecture with a unique food experience amidst picturesque valley views. 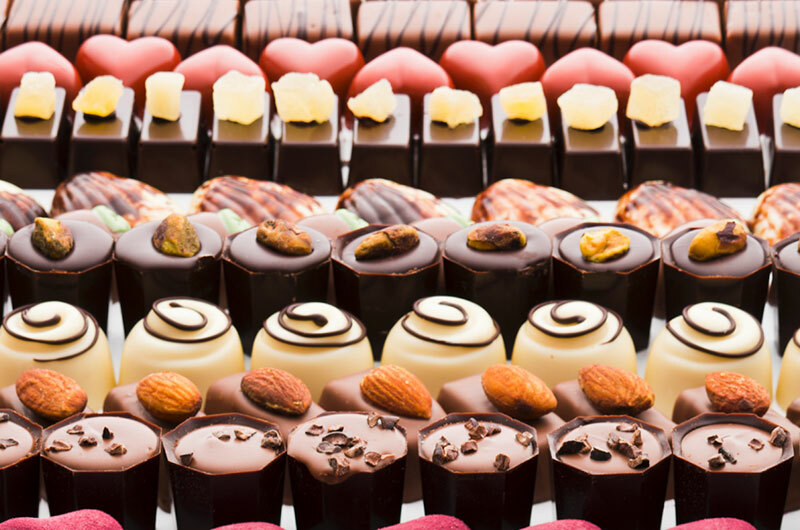 Visitors are welcomed with free entry and abundant free chocolate tastings, displays of thousands of premium chocolates and large viewing windows where European chocolatiers can be seen at work handcrafting various creations. Delight in the experience of tasting, seeing and indulging in quality products in the spectacular showroom and Café nestled amongst sweeping valley vistas. Ice creams, decadent sweet treats, breakfast and lunch await in the all-day Café. Expansive lawns, orchard, wetlands area and sculptures are the perfect place for children to play and explore.